The club, the forerunner of the current Hull club, was formed in 1971 following the re-introduction of the sport, to Humberside in 1971 by Derek Hilton who is the current chairman of the Hull club. 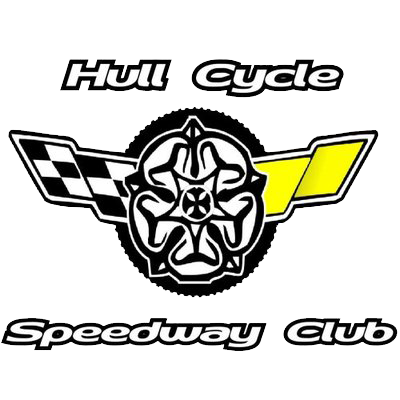 The club raced in the Humberside League for its full period of existence between 1971 to1978 as well as competing in the Northern based Premier League between 1977 and 1979. Rich Pawson 1973-1978 Still involved. Current club treasurer and living in Cottingham. Married with one son. Andy Schofield 1972-1978 Still involved. Current club secretary. Lives in Newport near Brough. Married with one son. Barry Watson 1977 Living in Bracknell west of London. Retired fromor the met office. Married no family.